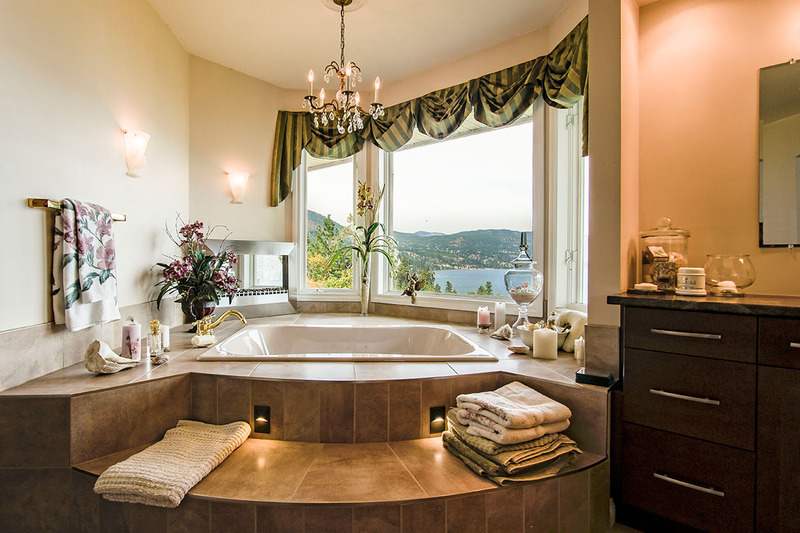 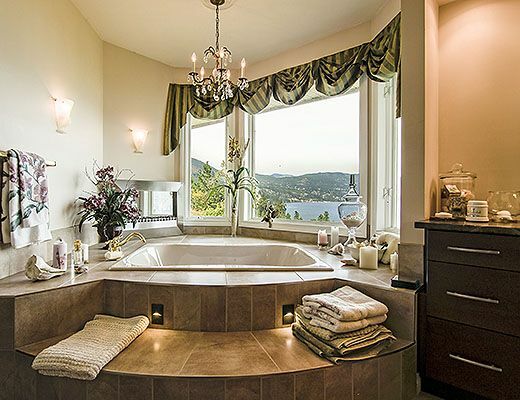 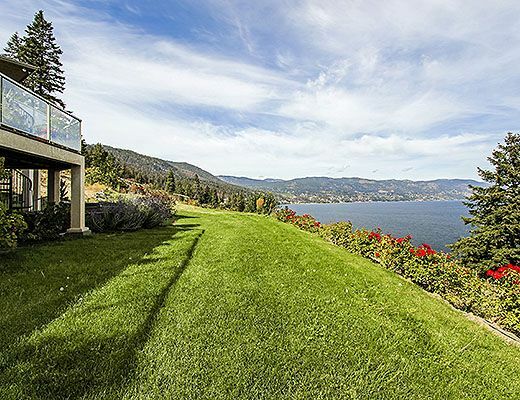 A Spectacular Waterfront Estate property. 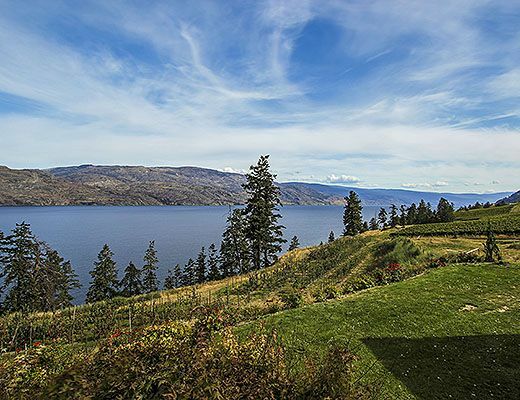 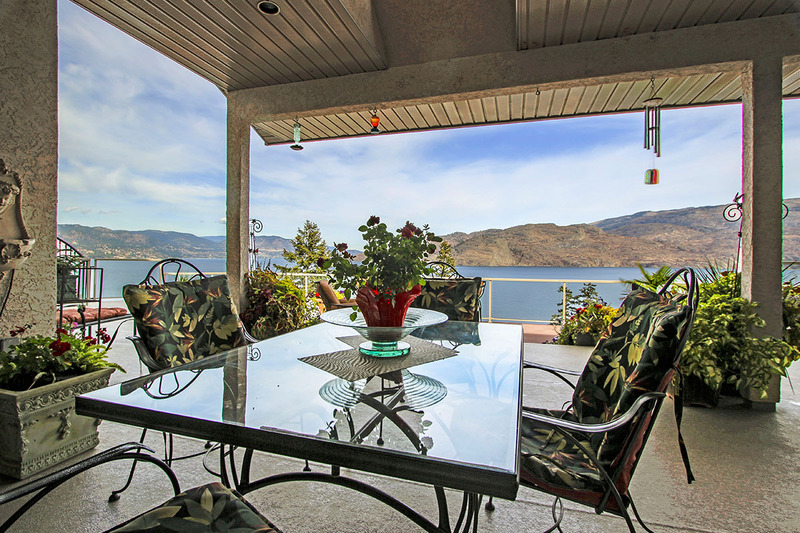 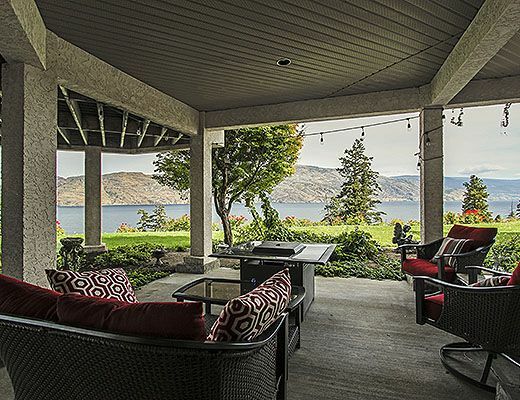 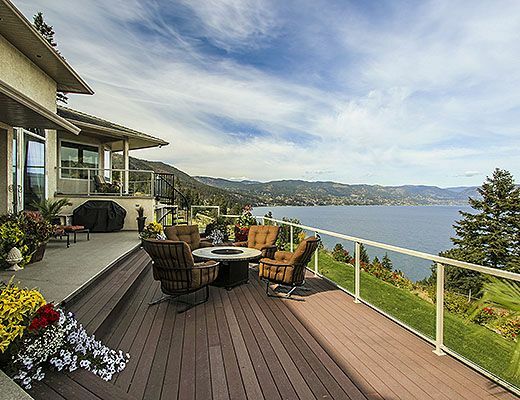 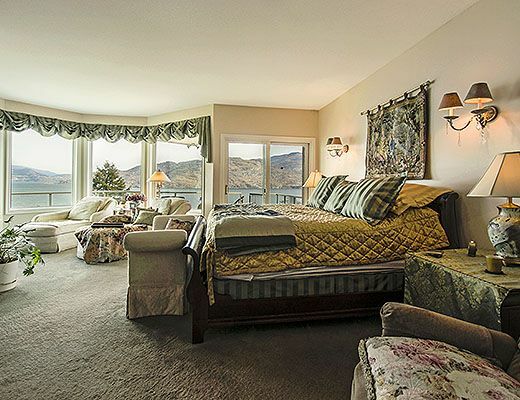 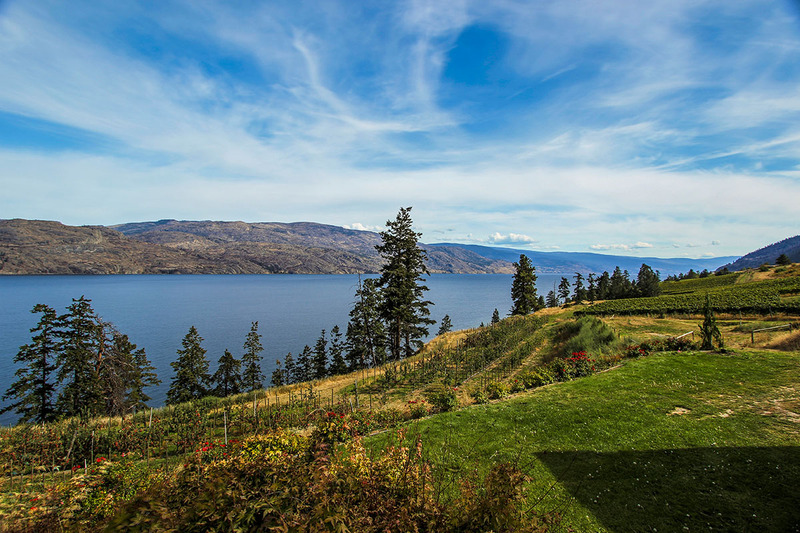 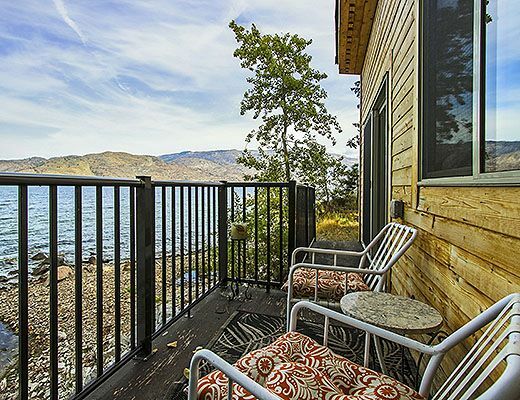 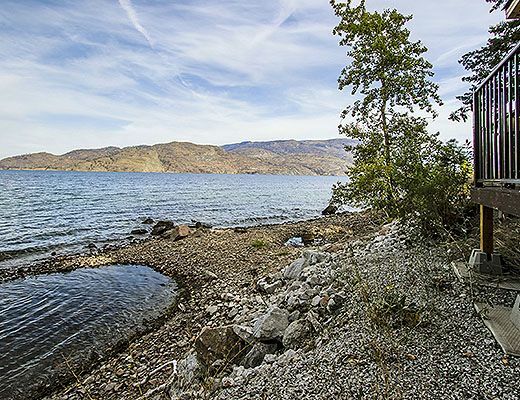 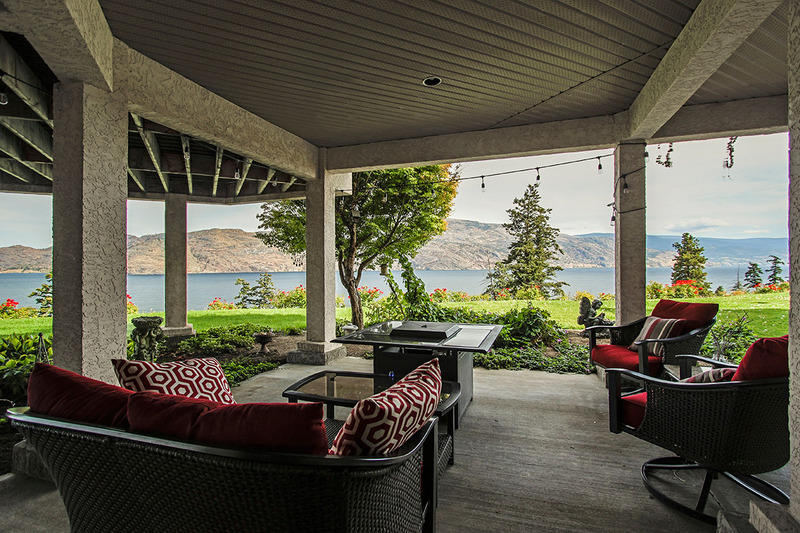 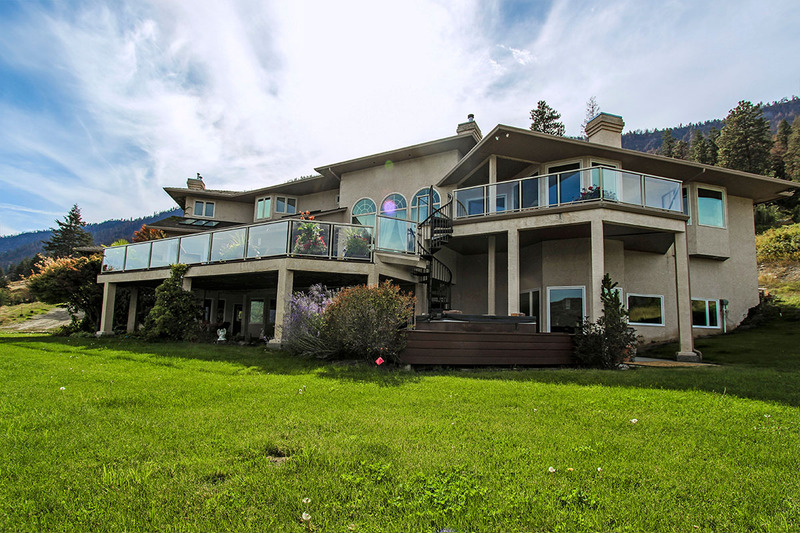 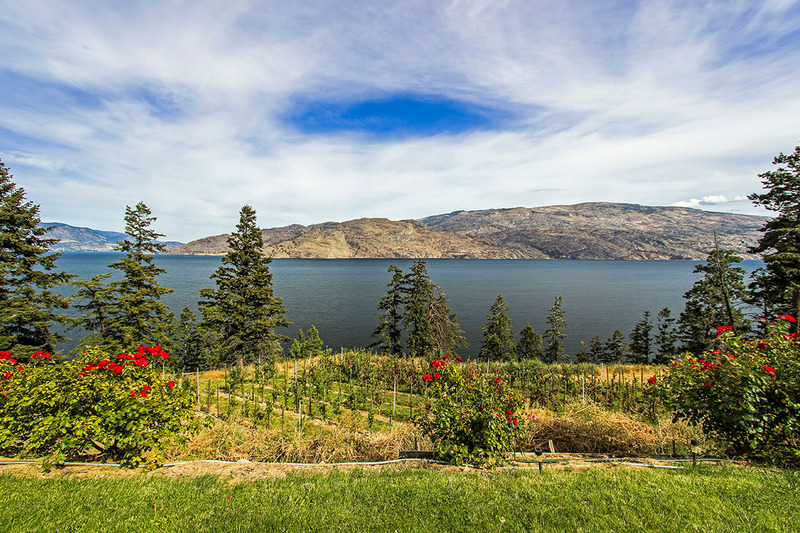 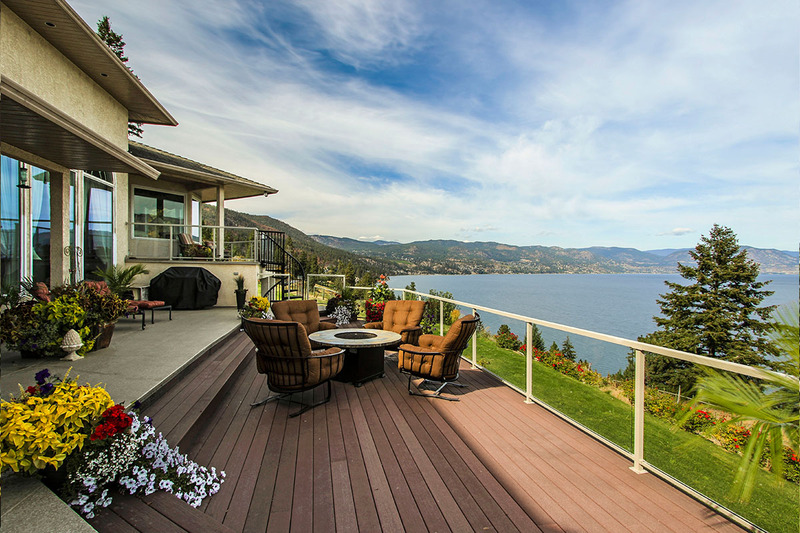 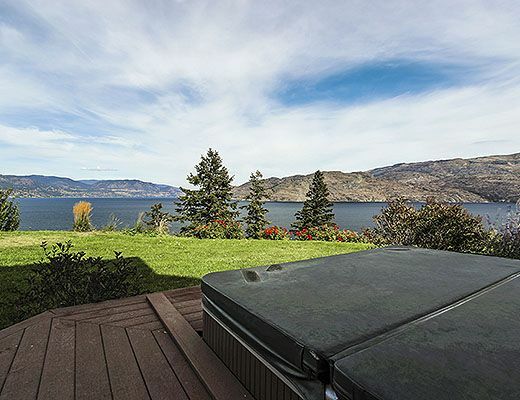 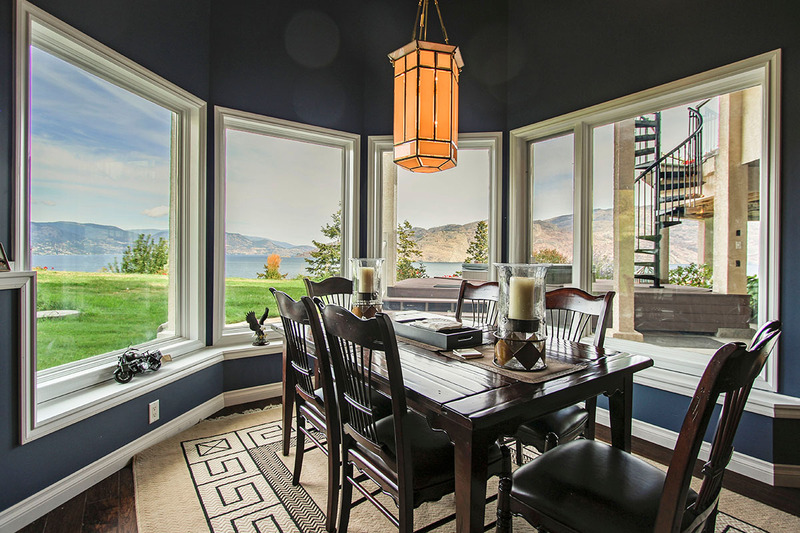 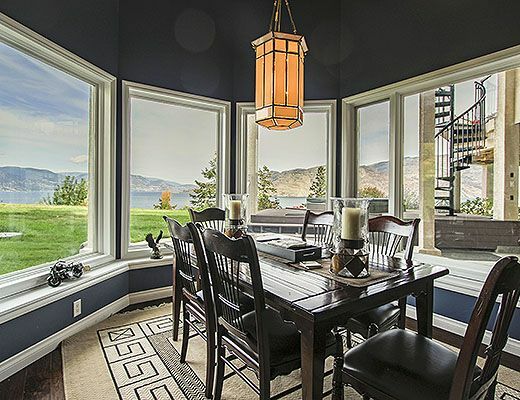 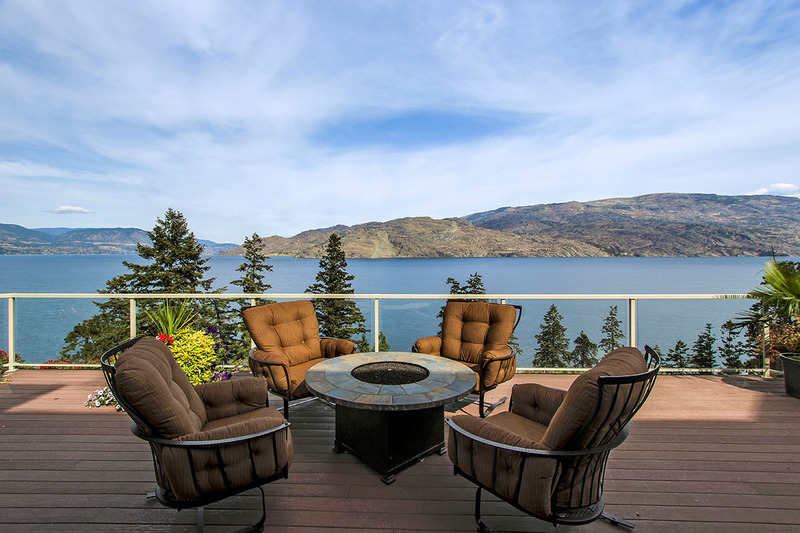 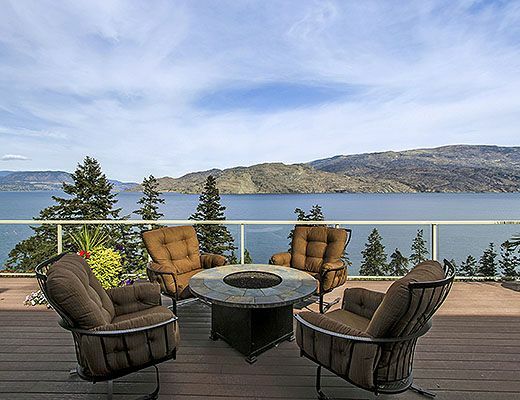 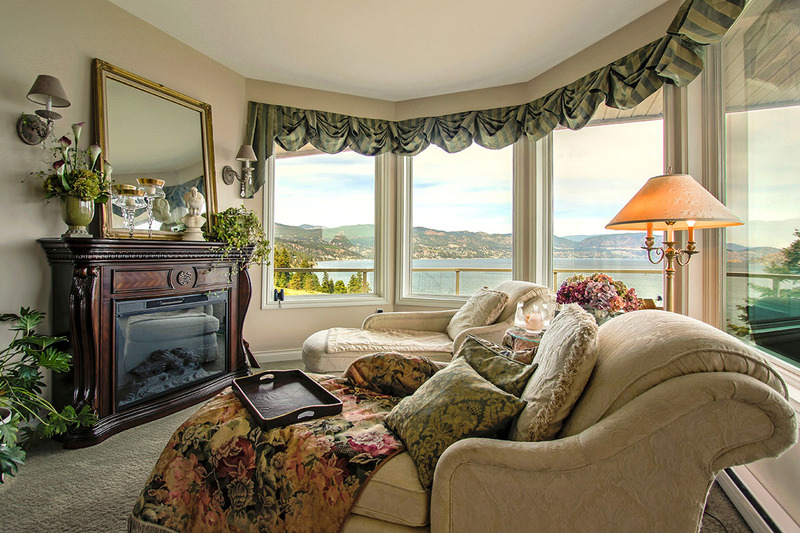 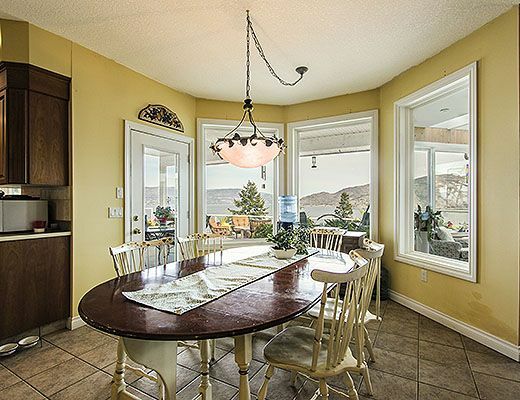 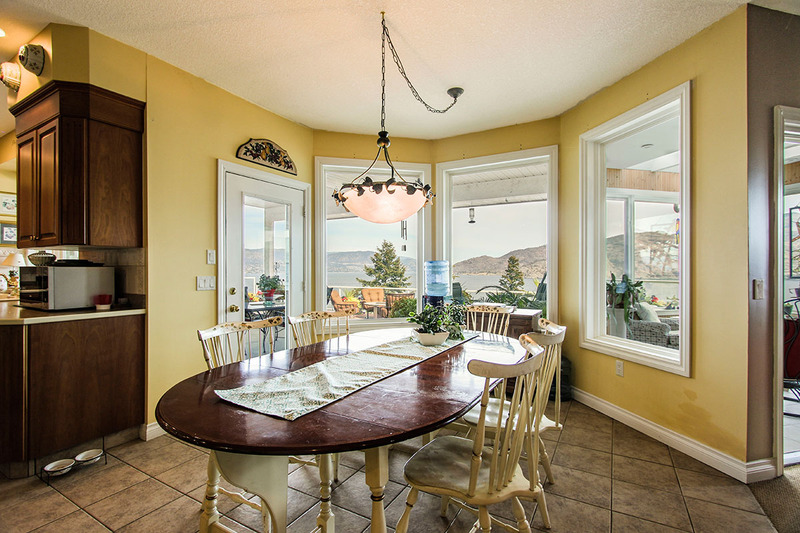 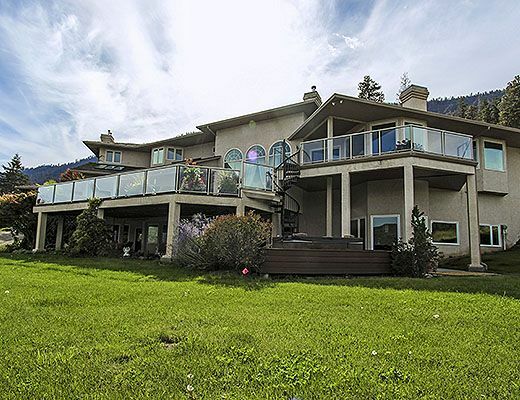 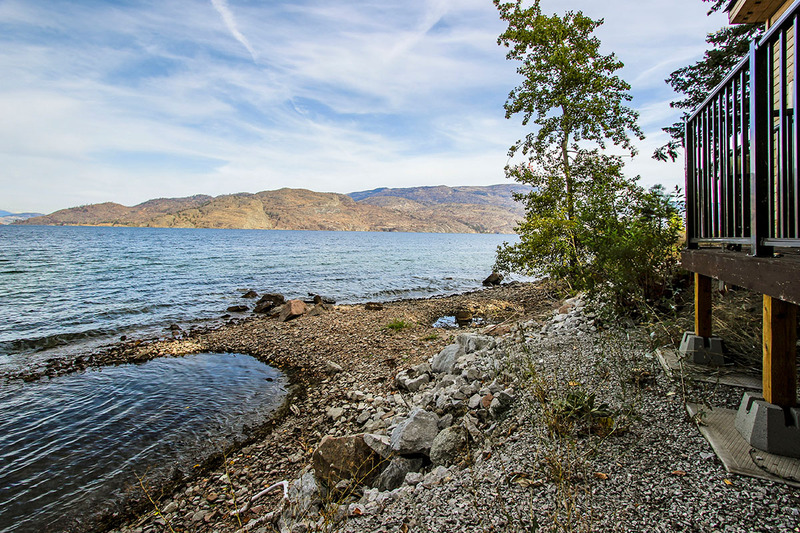 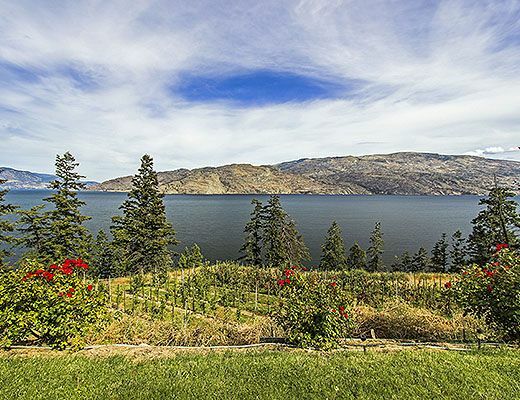 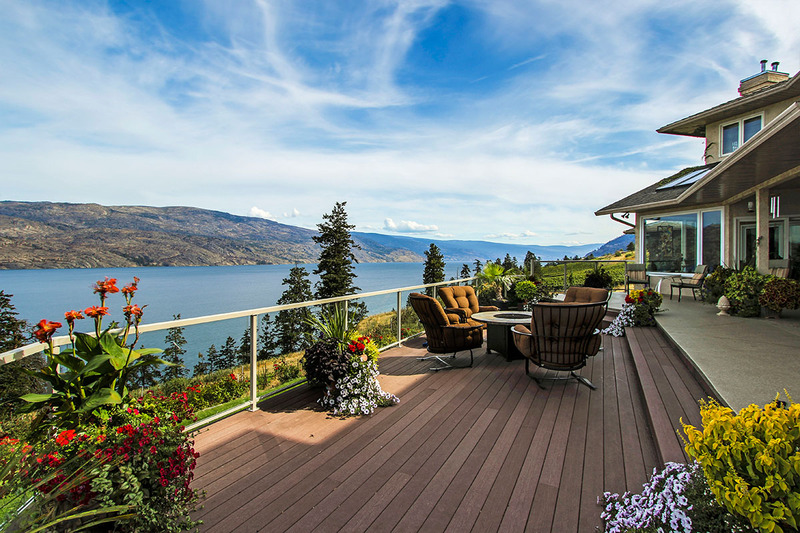 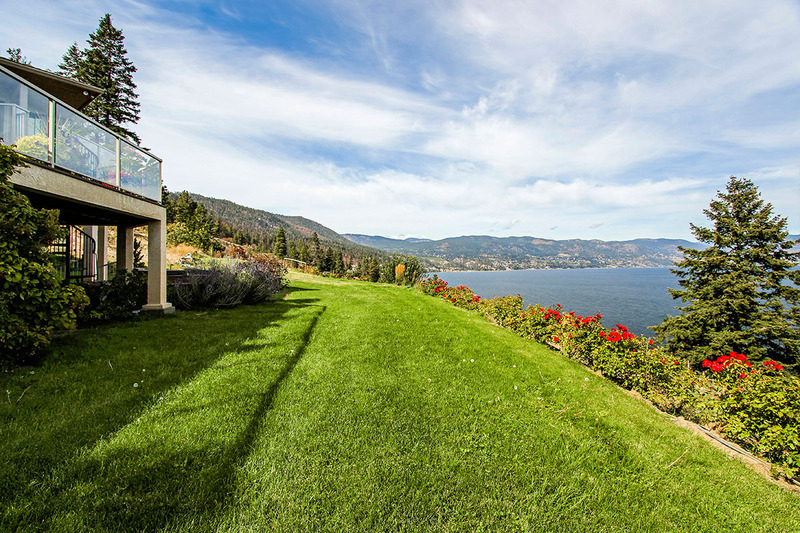 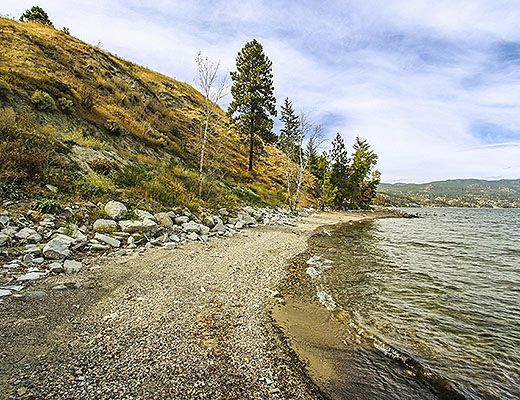 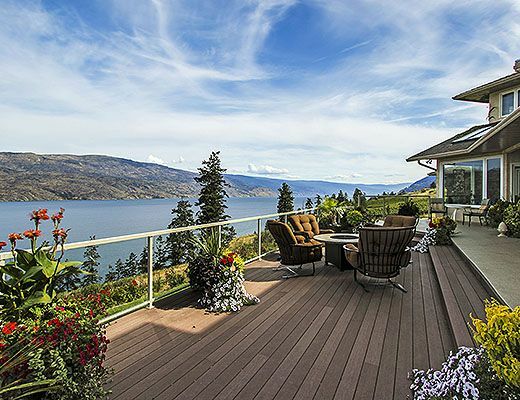 Enjoy this 20 Acre Waterfront Family Orchard property offering a 9,000 square foot home overlooking a panoramic view of Okanagan Lake. 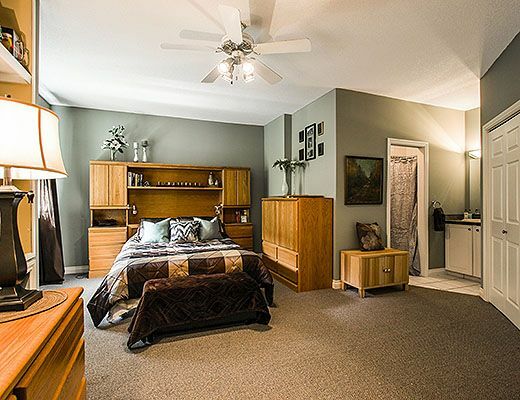 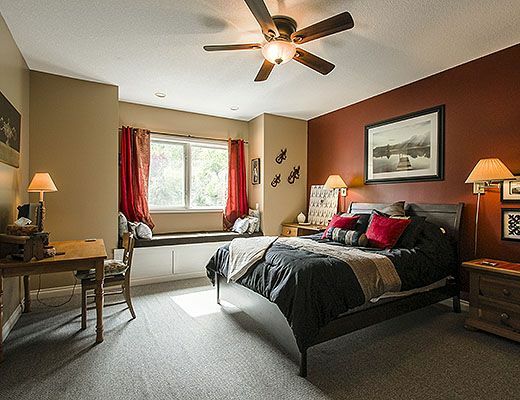 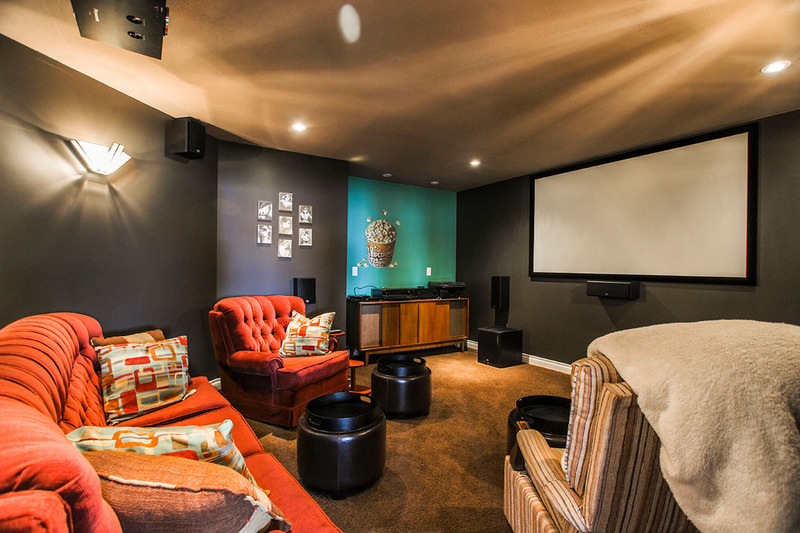 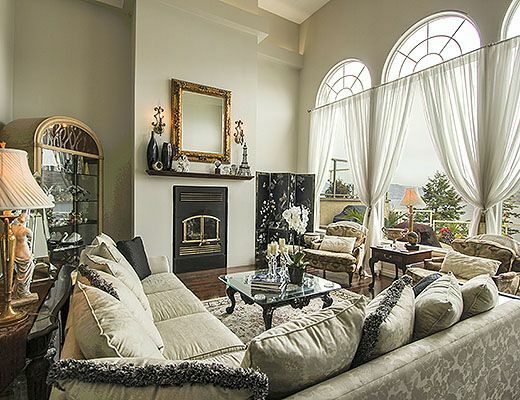 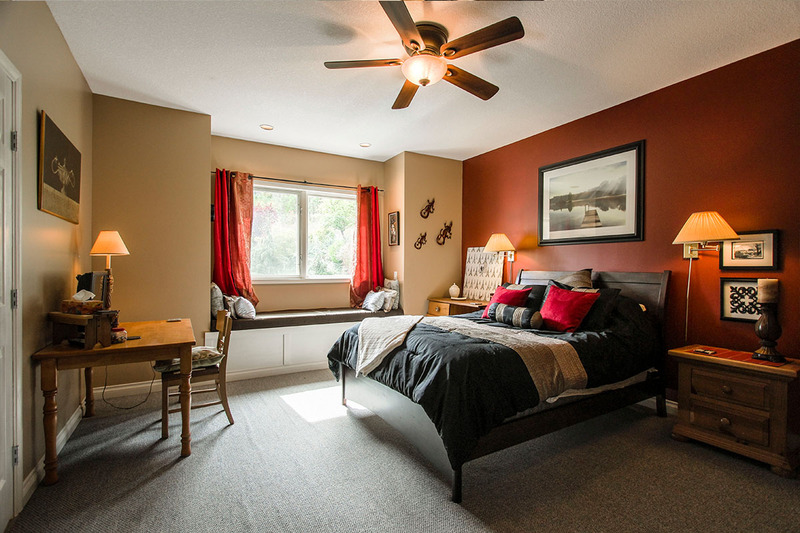 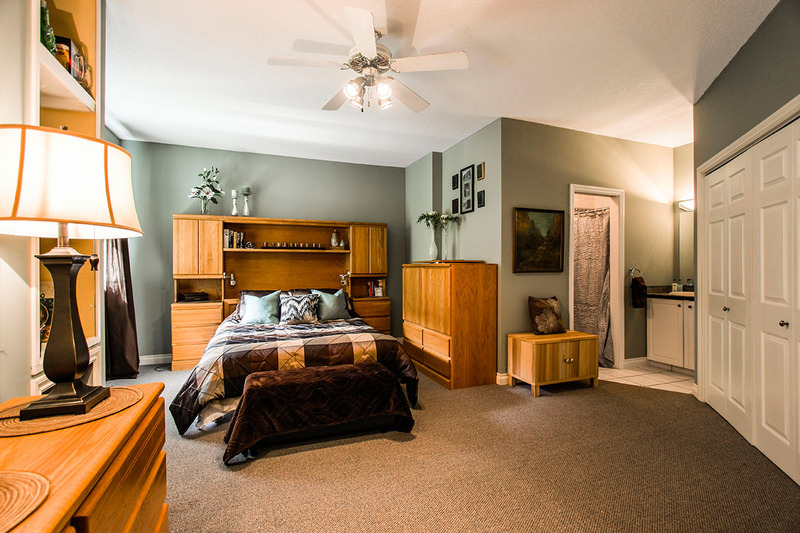 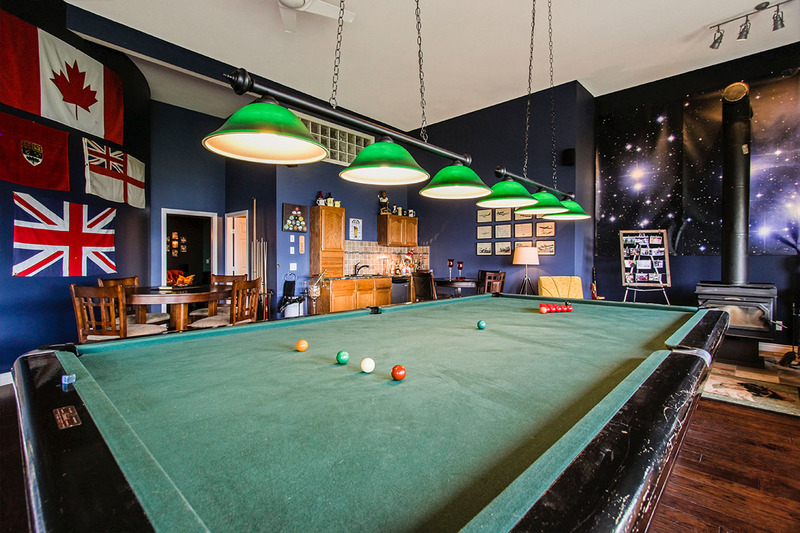 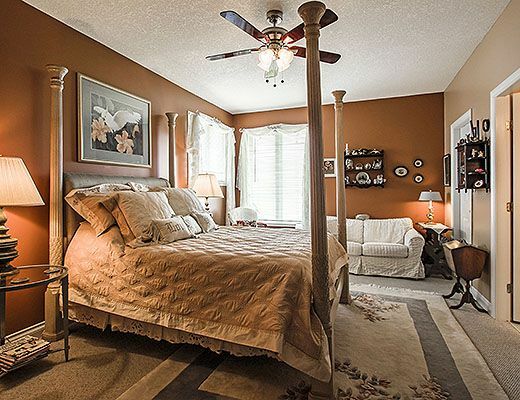 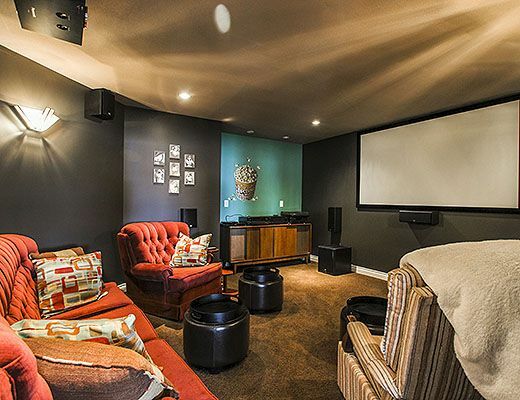 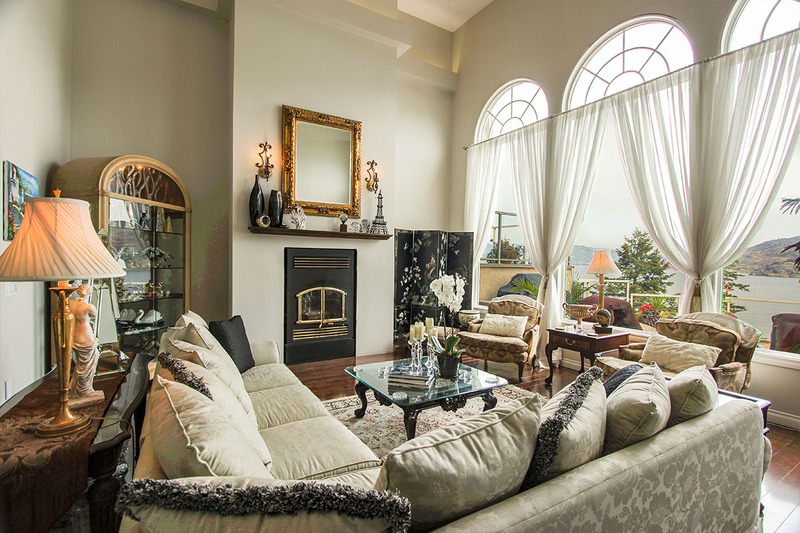 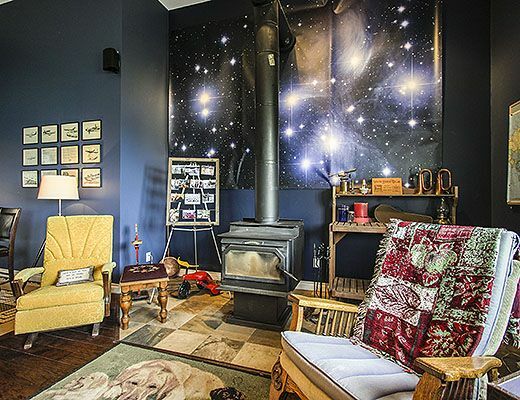 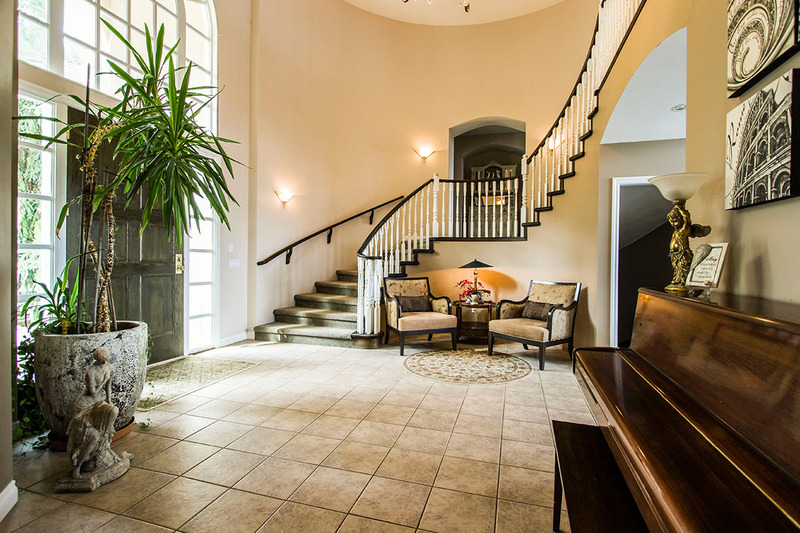 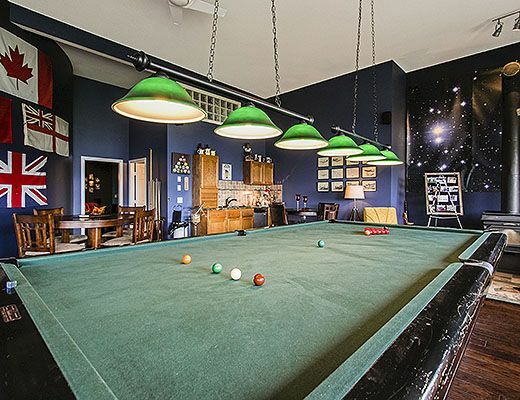 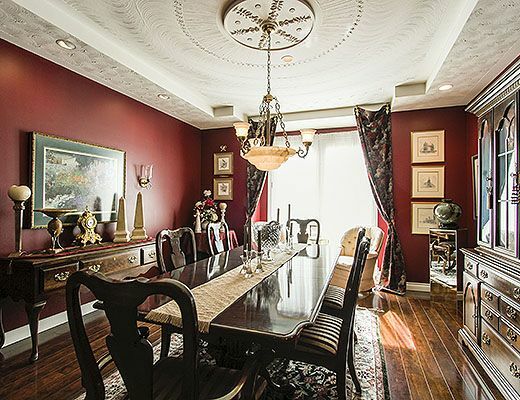 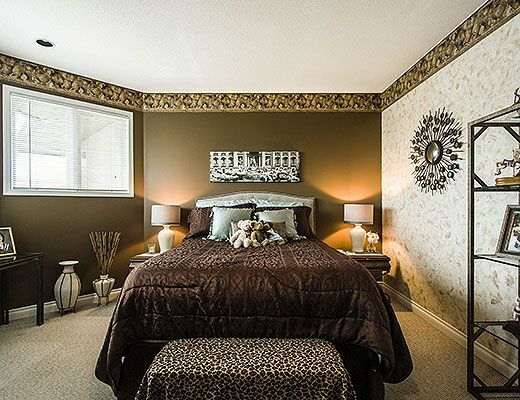 The home offers 5 large bedrooms, 6 bathrooms, several family and sitting rooms, a cinema room and an incredible games room with a 16 foot antique snooker table, from one of the original pool halls in Vancouver. 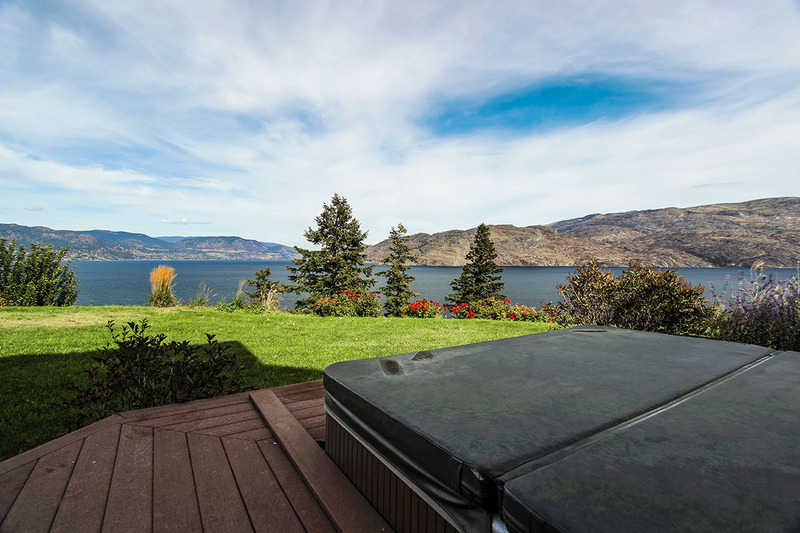 The lake view deck is large, ideal for entertaining, and includes dining and sitting areas as well as a fire pit and access to the private hot tub. 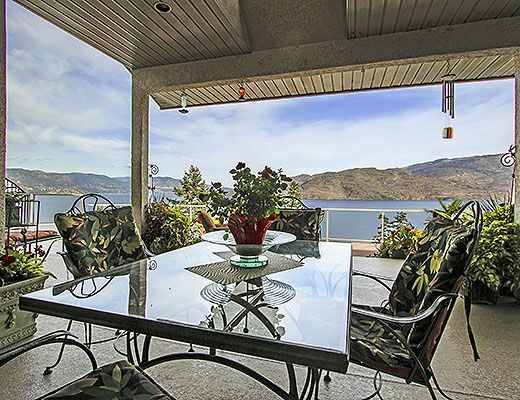 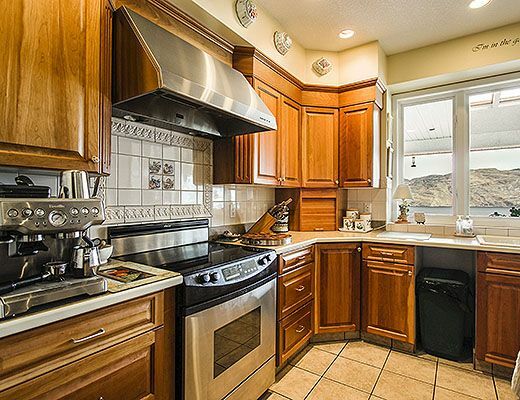 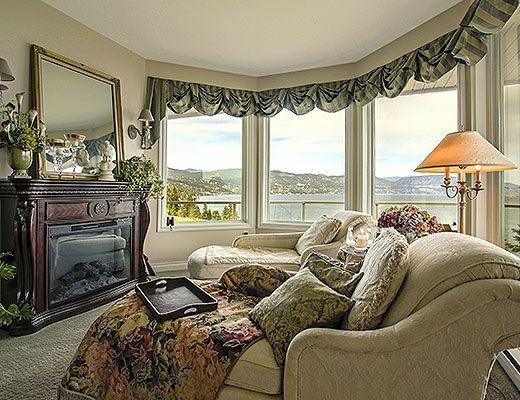 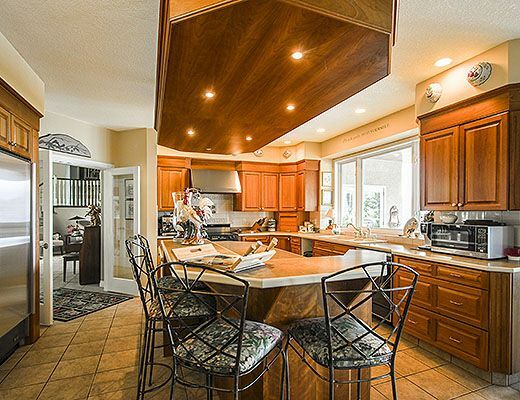 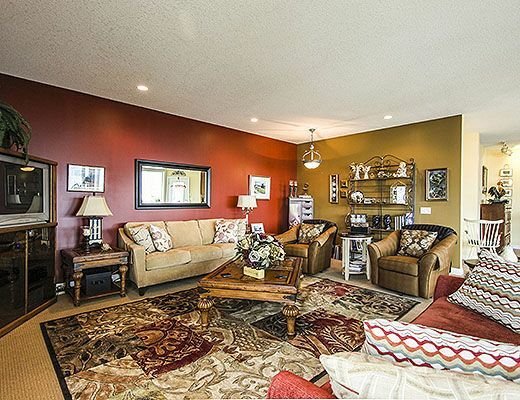 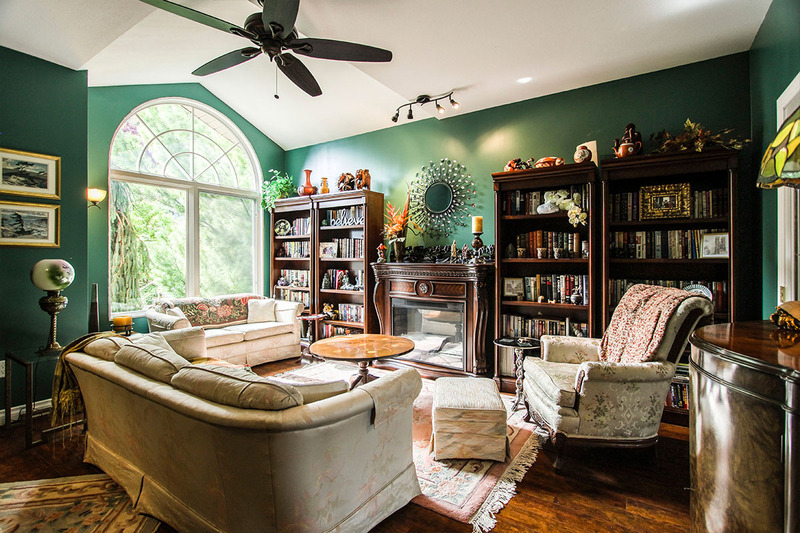 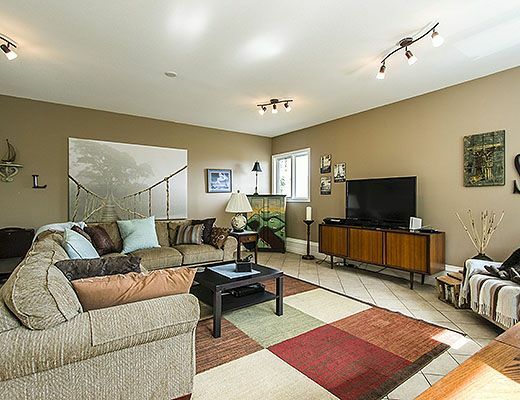 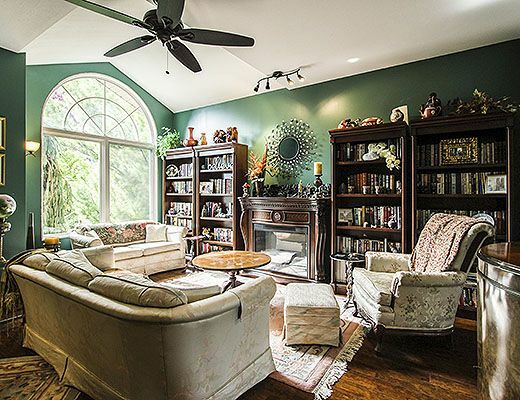 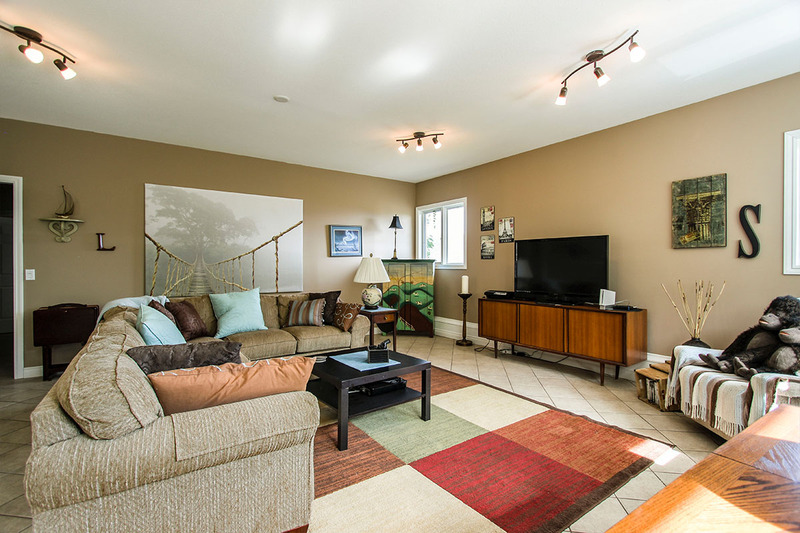 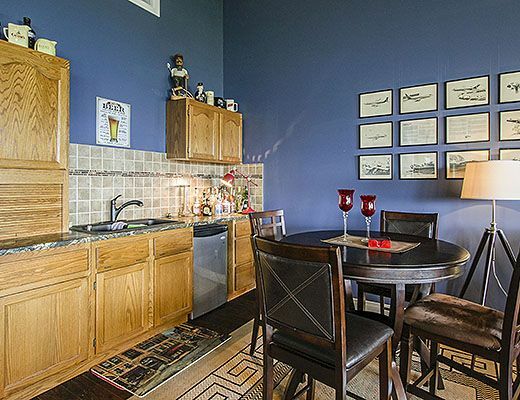 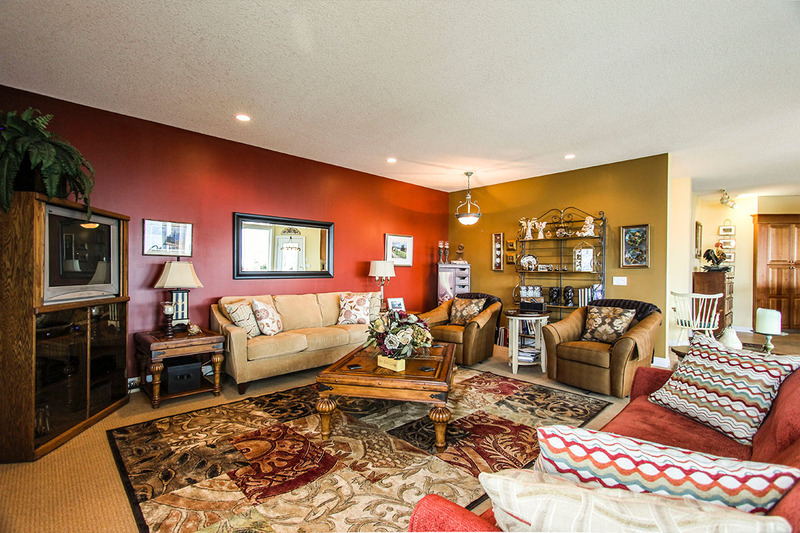 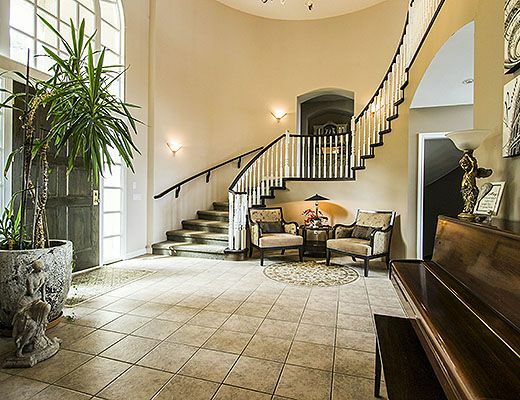 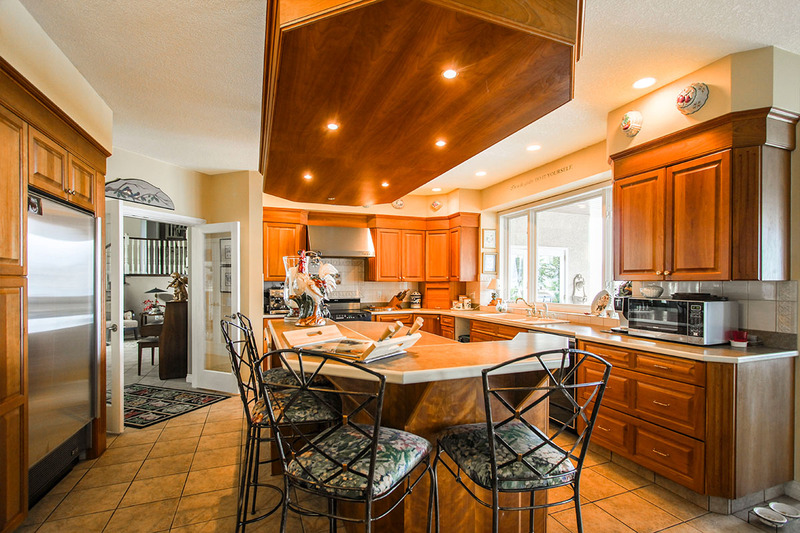 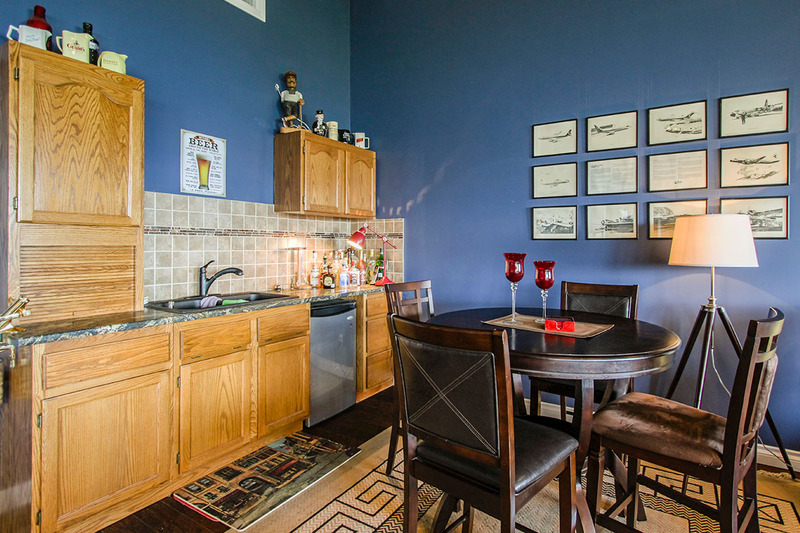 The property is perched on a large lot which extends all the way down to the waterfront. 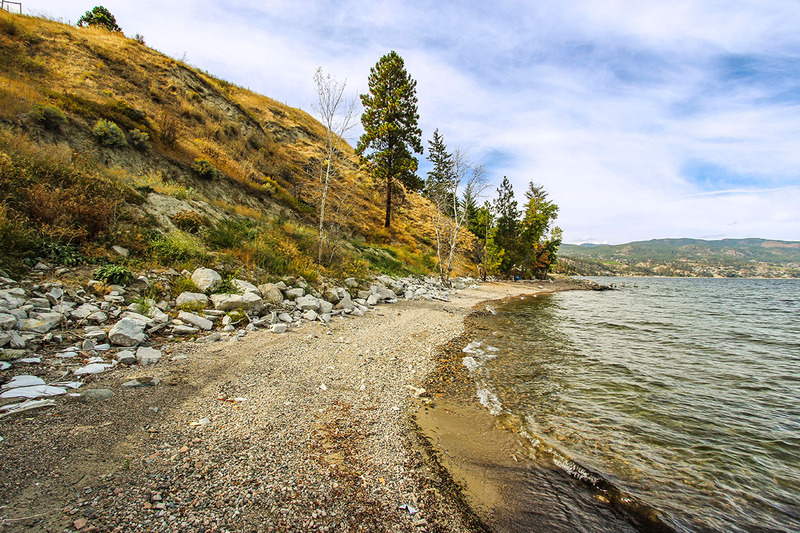 The lake is accessible by either walking or driving, but a vehicle is suggested. 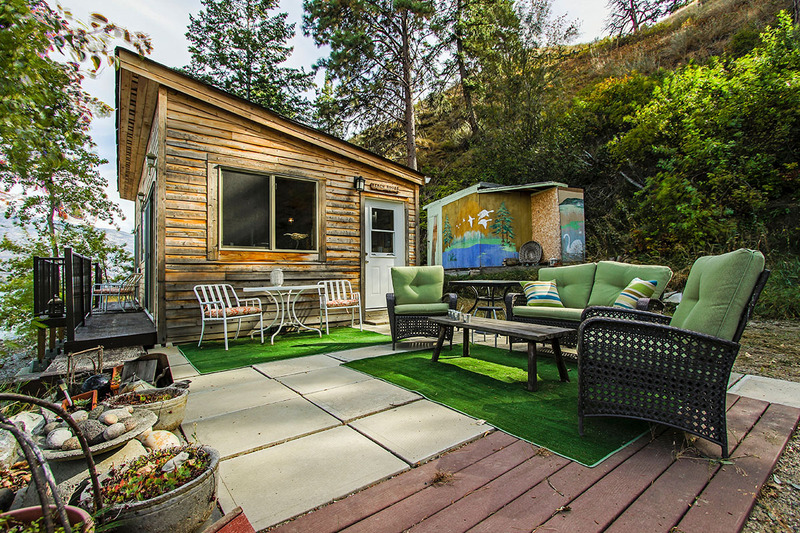 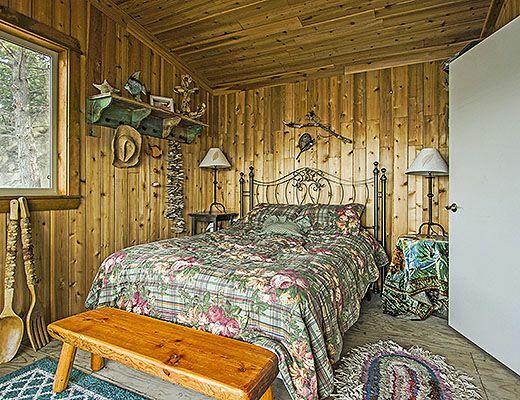 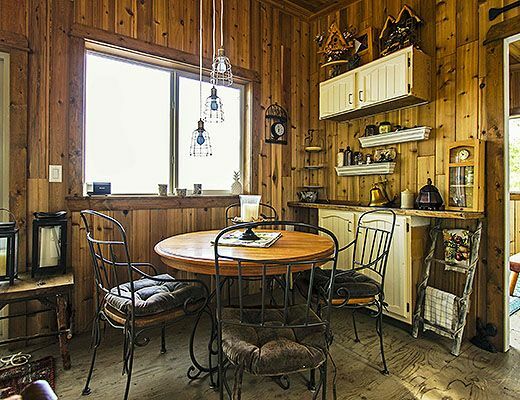 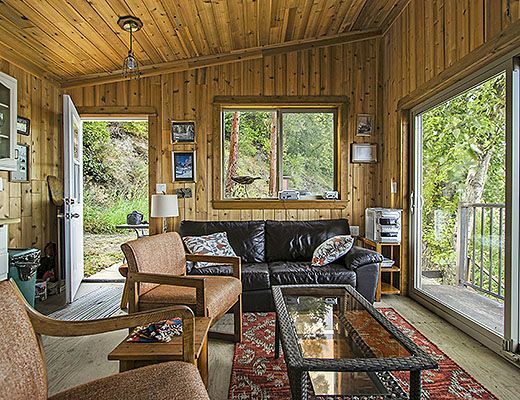 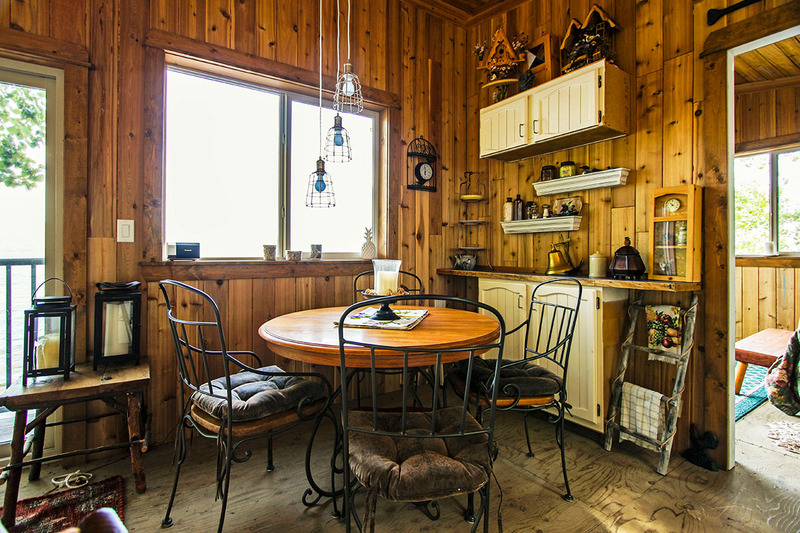 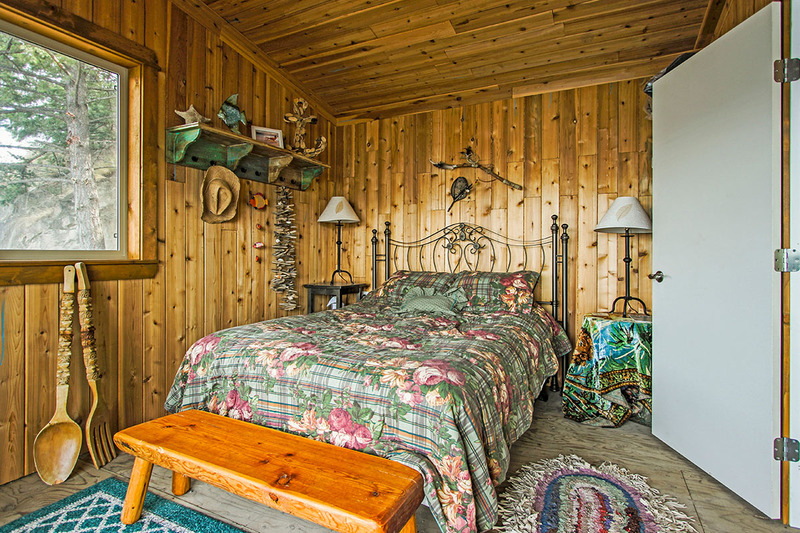 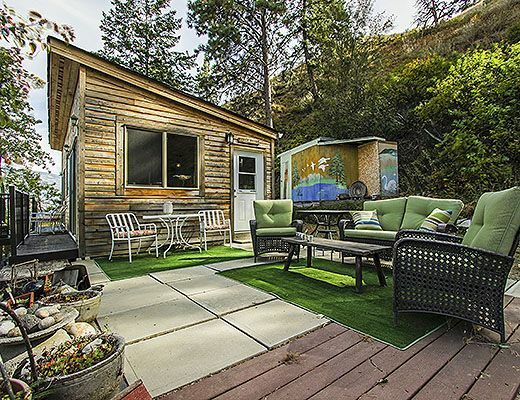 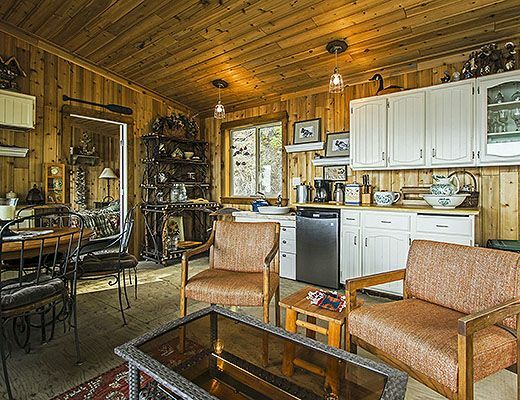 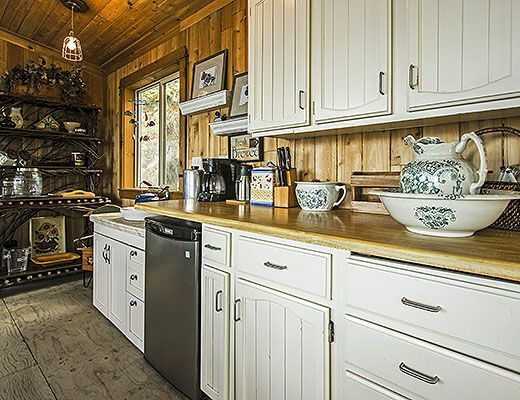 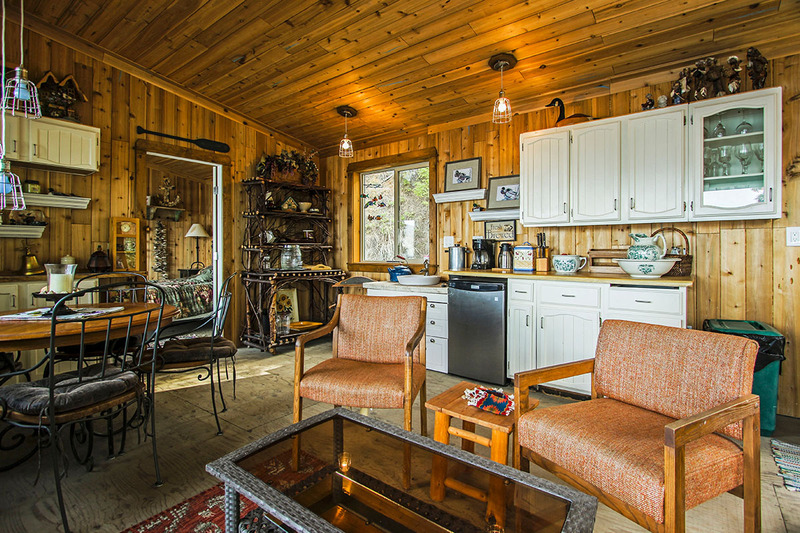 The private beachfront area offers a 500 square foot, 1 bedroom, rustic waterfront cabin. 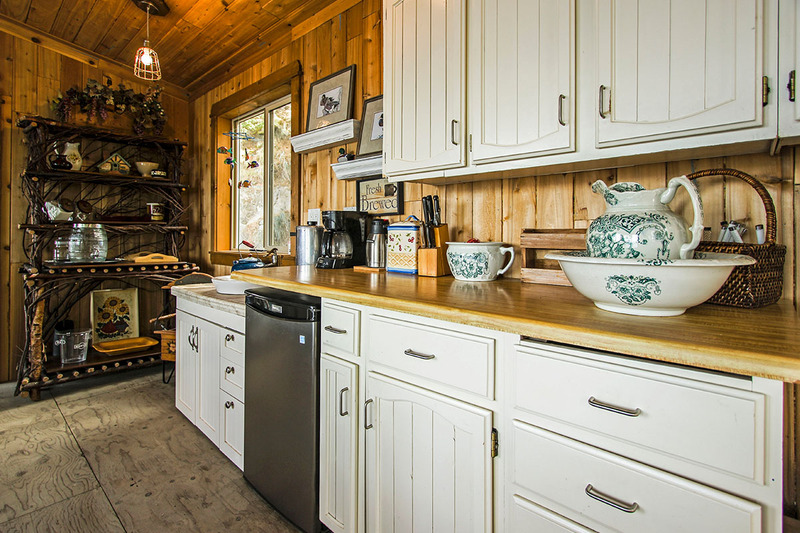 The cabin has limited services with only electricity (fridge) and a outhouse. 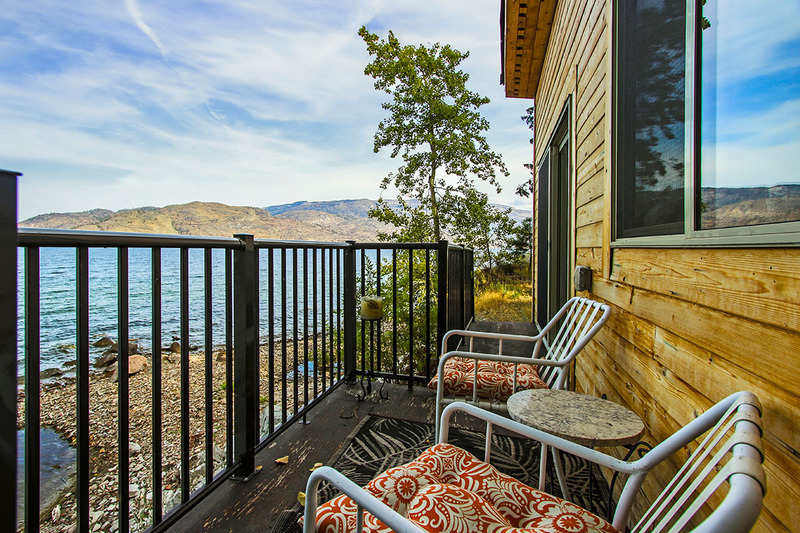 Guests enjoy access to a tie-up buoy for a boat, as well as great sitting and swimming areas. 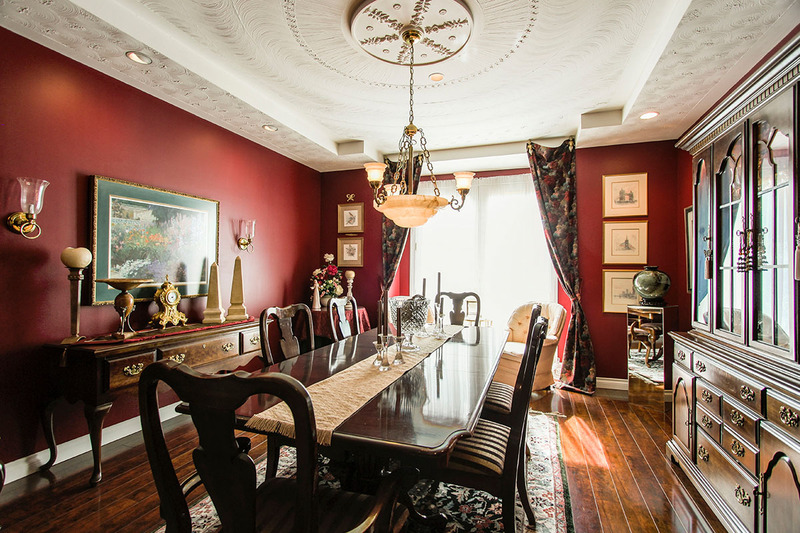 The property adjoins an award winning winery and bistro, only a few minutes walk down the lane. 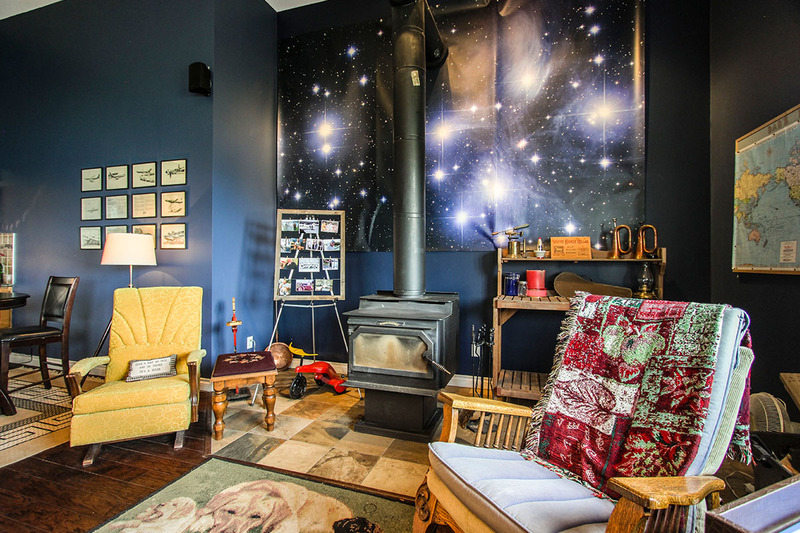 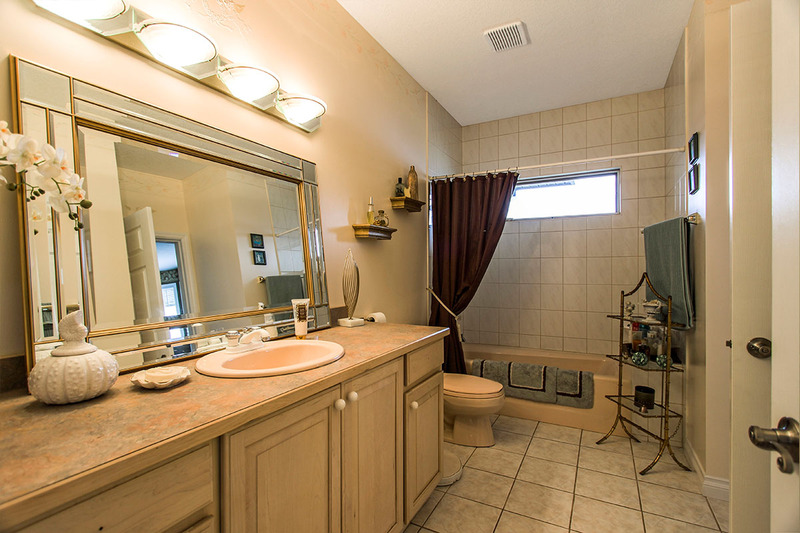 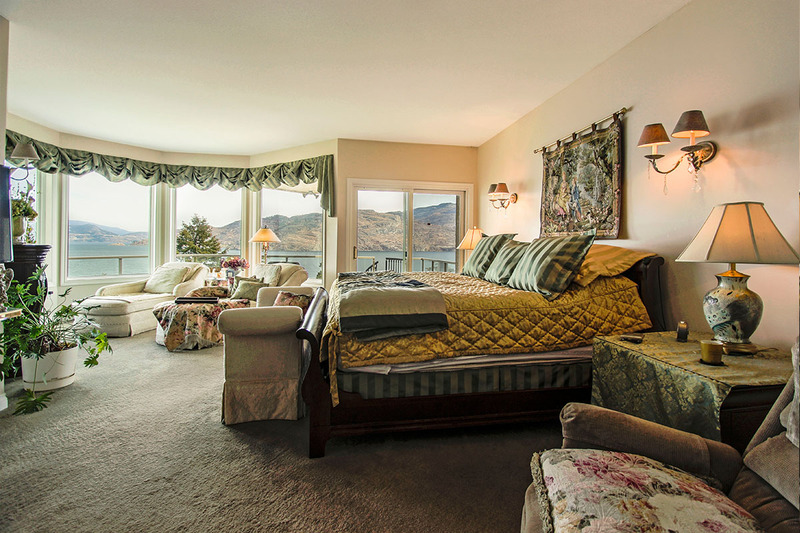 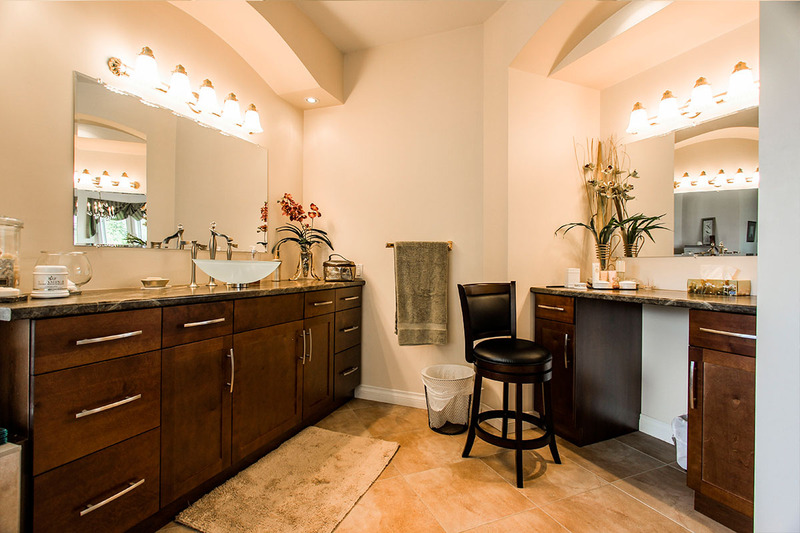 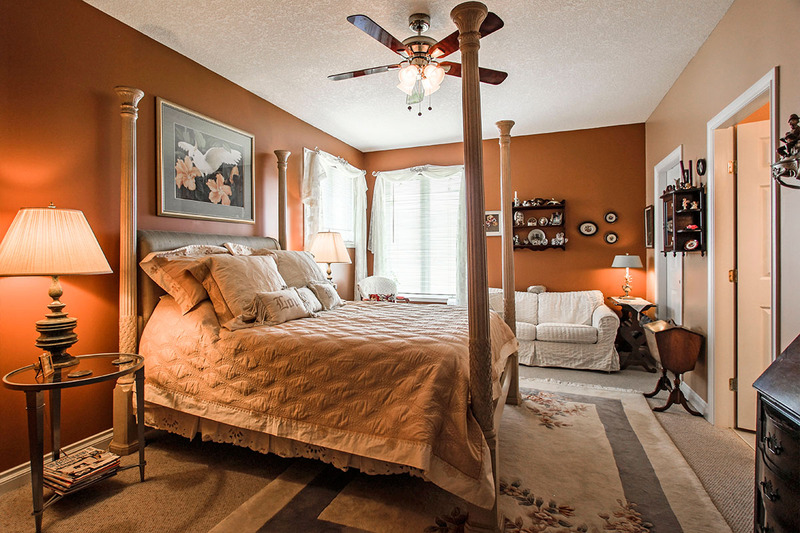 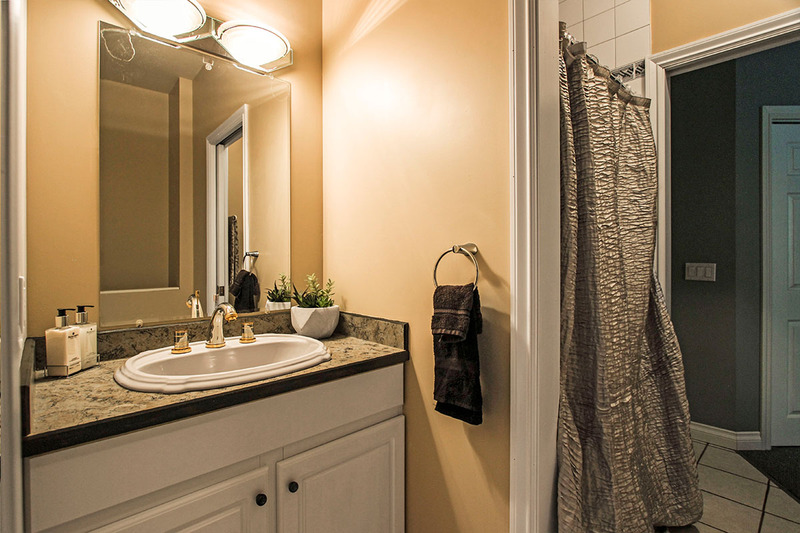 Due to this property being on a septic system, the maximum number of guests is limited to 10, including children. 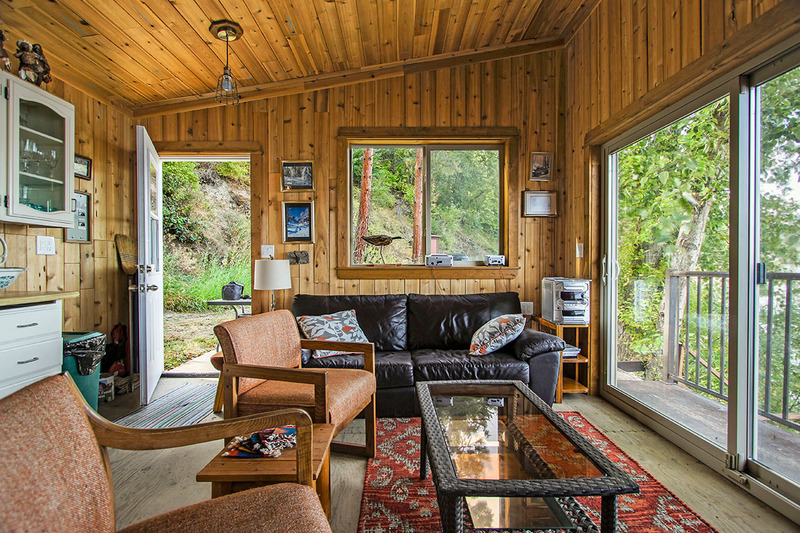 Special Note: **Rate just lowered to $5,000 for the rest of the summer! 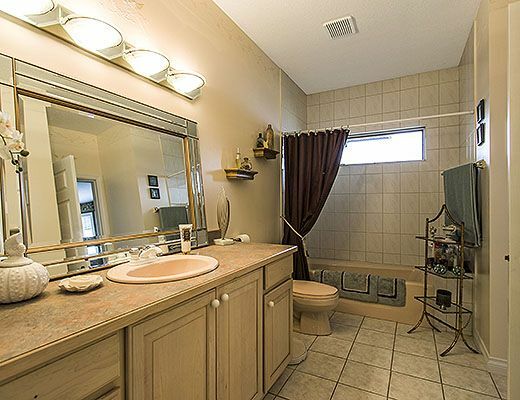 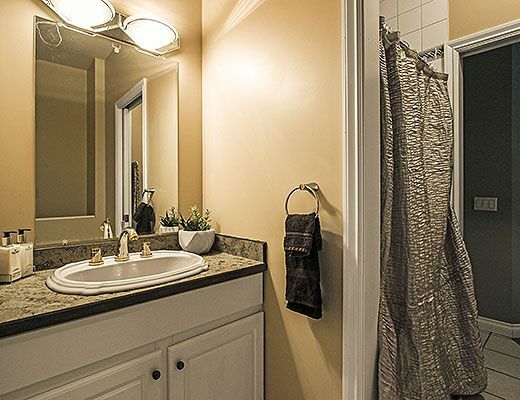 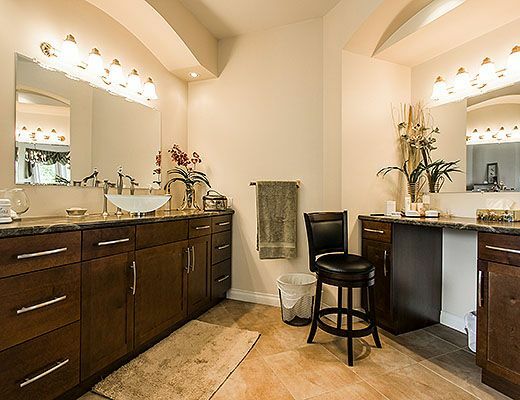 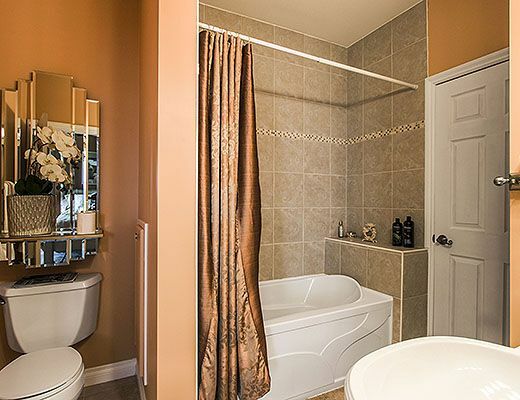 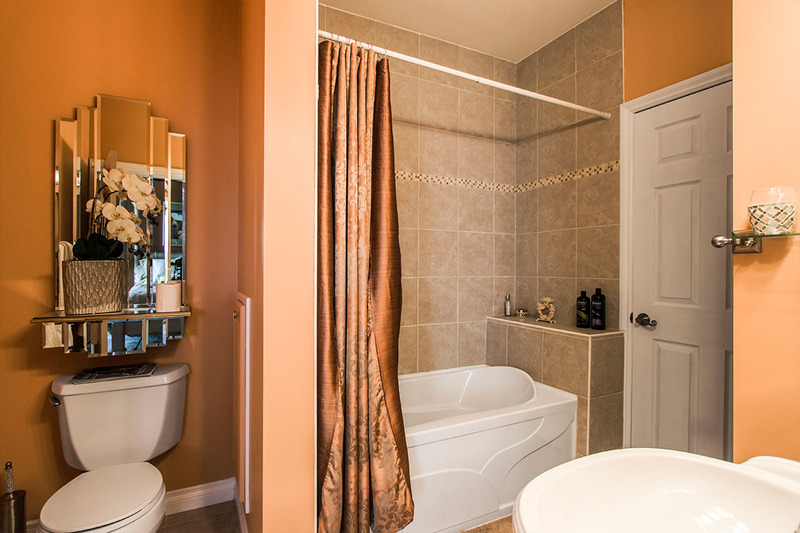 This property has a separate caretaker suit which will be occupied but has separate entrance offering privacy during your stay.